Longtime fans of God of War and lovers of co-op rejoice! God of War: Ascension will contain a special cooperative mode that can be played with two players. The mode is called the "Trial of the Gods," and it is the first cooperative mode in a God of War title to date. The trial will find you teaming up with another champion in order to survive five waves of enemies in a timed event. In this cooperative trial, there are over 15 different types of enemies. They include the Juggernaut, Gorgon, Cyclops, Cerberus, and Satyr. You will have to race against the clock, gaining extra time on it as you finish off enemies. Depending on how fast you clear a wave, you will receive an award (bronze, silver, or gold). The fifth round holds a special boss, if you can make it that far. Initial levels include the Desert of Lost Souls, Forum of Heracles, and Rotunda of Olympus. More levels are planned for the future. The Trial of the Gods is integrated with the other game modes in God of War: Ascension. This means that experience you gain can go towards upgrading your champions. Finally, if you want to play Trial of the Gods by yourself, you may also do so. 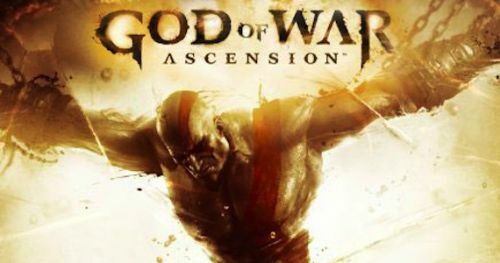 God of War: Ascension will be available next week on March 12th. Trial of the Gods will ship out with the game at launch. The cooperative mode will be playable by two people through online play. Page created in 0.6047 seconds.